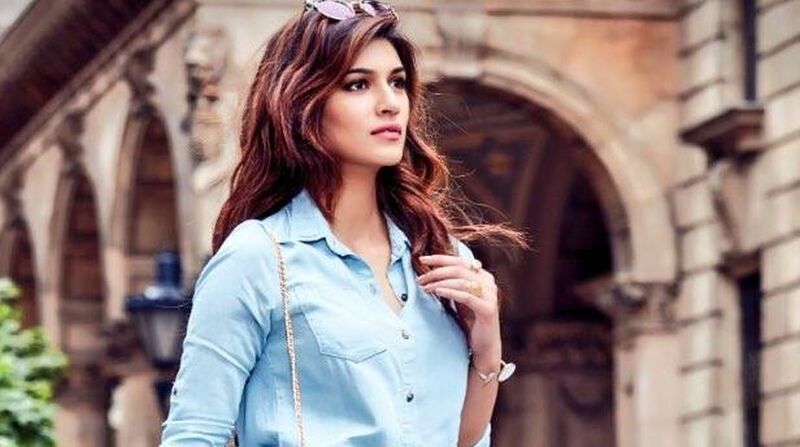 Kriti Sanon has portrayed a girl- next-door and a glamorous avatar in her three-year old film career but she believes it is sad when industry tends to typecast the actors. The 27-year-old star, who made her debut with Heropanti, followed it up with Dilwale in 2015 and recently Raabta, says she was “bracketed” right after her second outing. “I was like, but how do you know what I like when I myself don’t know about it. I think people put you in a bracket very fast. They think ‘oh she has done commercial roles so may be she likes only this or can do only this,'” Sanon said. Sanon says it’s important to find people who are willing to explore an actor’s potential and not go by their on-screen image. “Putting people in a bracket, where you feel they can only do what they’ve done till now is not right. You consciously need to follow your heart and do what you feel like to not fall in any bracket. It’s important to find someone who sees the actor inside you,” says Kriti. The actress will next be seen in filmmaker Ashwiny Iyer Tiwari’s rom-com Bareilly Ki Barfi, where she would be seen in a de-glam avatar as a small town girl. The actor recalls the time Ashwiny came to narrate the script to her. “I come from a normal middle class family in Delhi. I am very simple in every way. When I met Ashwiny, I was sitting crossed legged on the floor, wearing a loose T-shirt and a loosely tied bun, the way we are at home. The film, scheduled to release tomorrow, comes after Raabta which failed at the box office. Kriti says though the failure was heartbreaking, she is happy the team tried something different with the reincarnation-romantic drama. “As long as you’re trying something new and not being safe, it’s okay to fail. It’s disheartening when a film fails but you can’t just stop there. I’ve taken so much from Raabta. I’ve improved so much as a person, as an actor, post the film,” she says.